It's spring summer and an ideal time to wear bright colours and flaunt your fashion to the world! DogSpot has launched it's spring summer collection and it's making waves in the pet fraternity. Made from breathable fabric, the DogSpot Asymmetric Print Dog T-Shirt is super stylish to flaunt this summer. The t-shirt sports a trendy "Asymmetric Print in a Paw" that makes the t-shirt uber cool to wear. The t-shirts have a comfortable body fit and have been designed after keeping in mind the feedback received from pet parents. 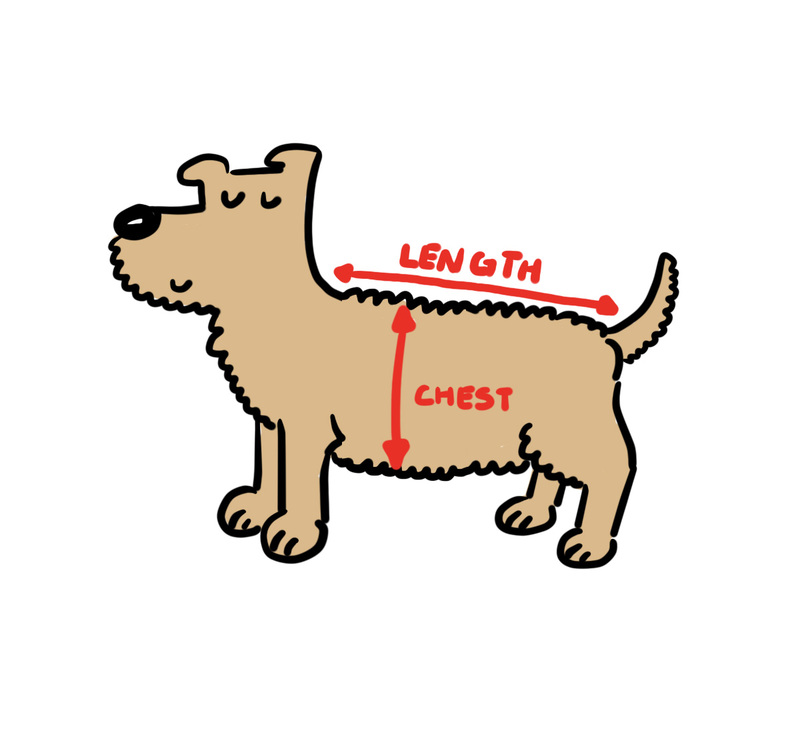 The t-shirts have been tried on our pooches to ensure the right fit and look for your pooch. Easy to wear and remove, this t-shirt is made from wrinkle free material and does not require ironing post wash. It is a long lasting material and your pooch will just love wearing it at home and when out for walks.